My Happy Times Scrapbooking Kit is here! 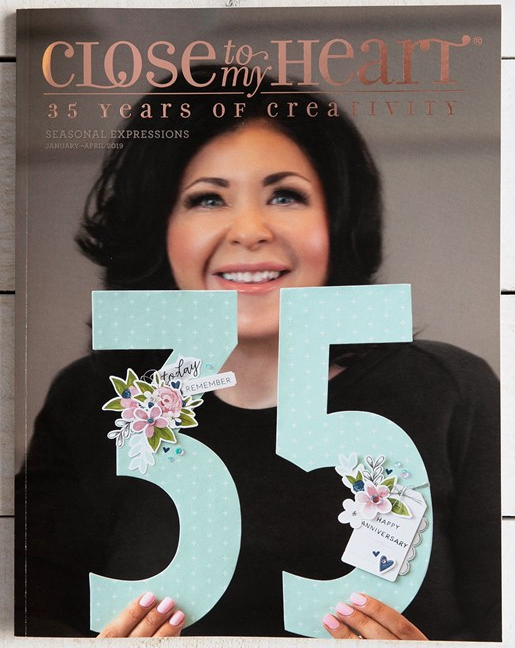 What a fun way to celebrate National Scrapbooking Month! I am so excited to share what I’ve been working on over the last several days. It’s my new Happy Times 8-page Workshop Kit! So fun! I used only half of the Happy Times paper pack and added some coordinating cardstock and embellishments. I even included a couple of fun Cricut shapes to give the layouts some extra pizazz. From happy days to wedding day bliss, there is a little something for everyone. 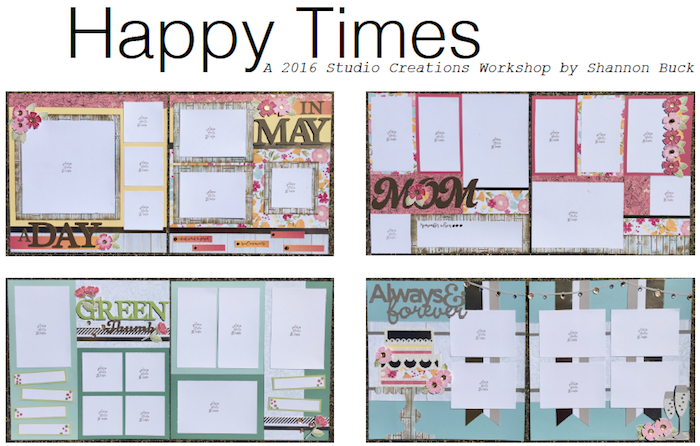 The Happy Times paper packet and coordinating stamp set is only available during the month of May. That means that this kit is only available while supplies (in my studio) last! 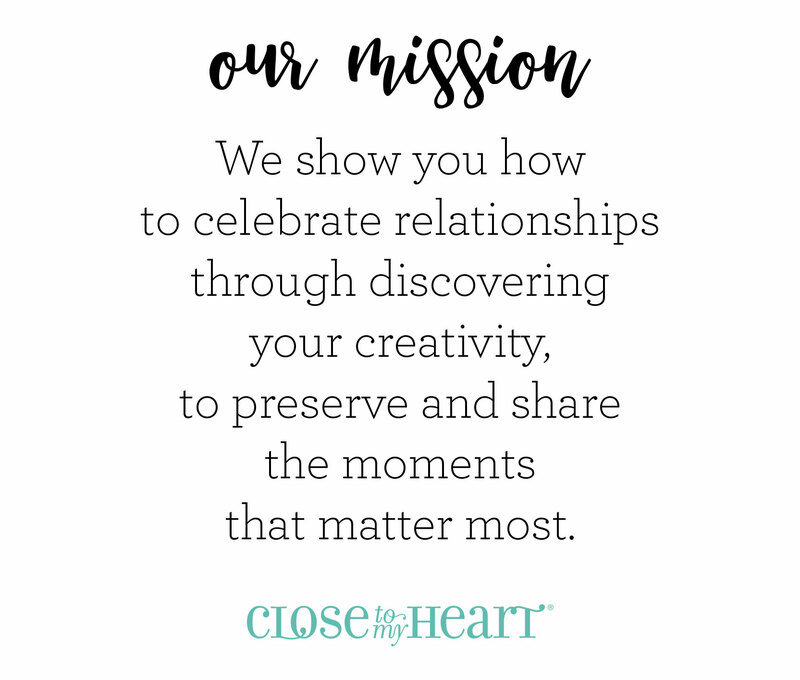 Want to receive my Class instructions for FREE? Simply Join My Team! 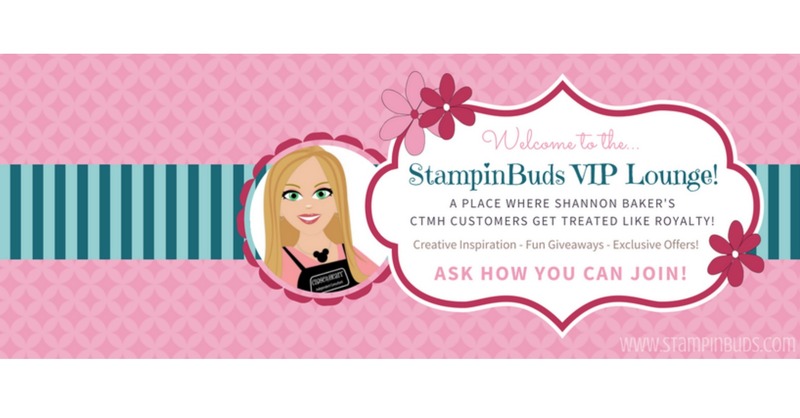 Just one of the many perks to being one of my awesome Stampin’ Buds Team Members! 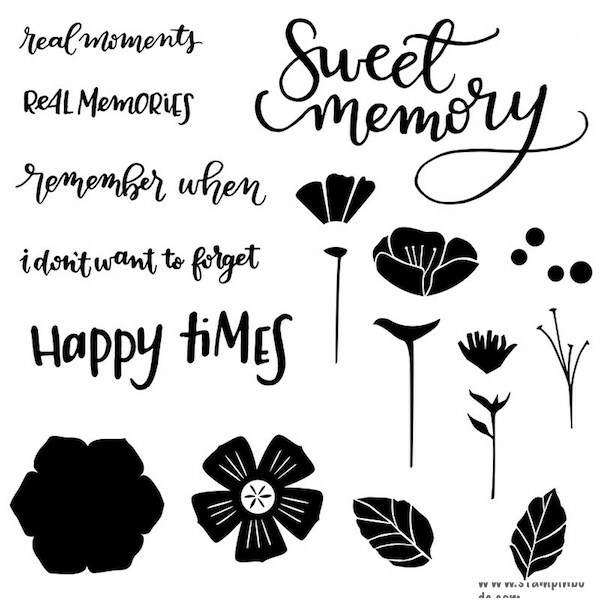 Remember, I have already included the Happy Times Stamp Set (below) with this kit along with all the other things you will need to make my (4) layouts.